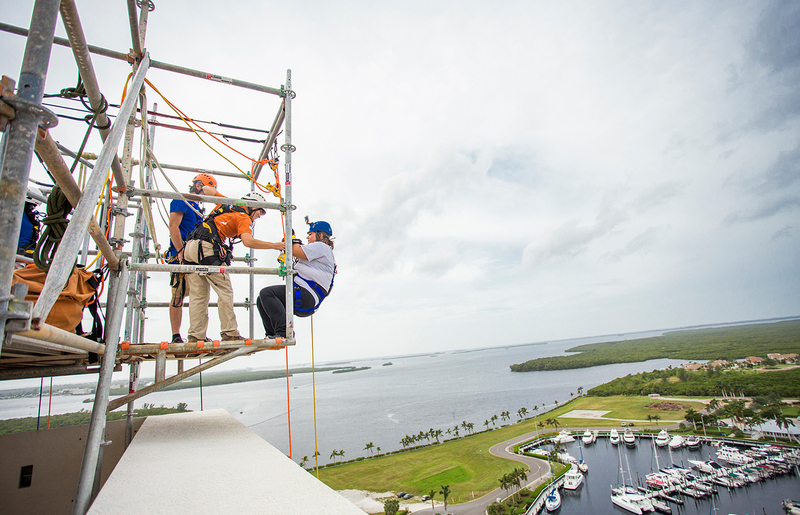 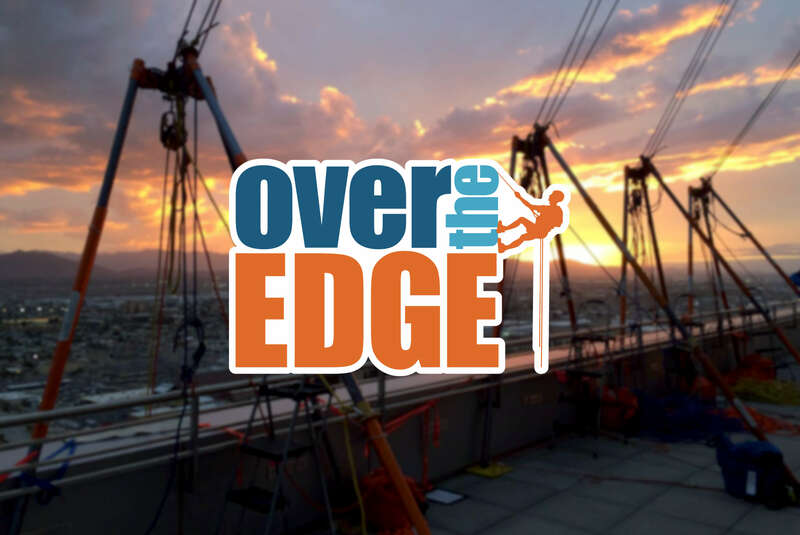 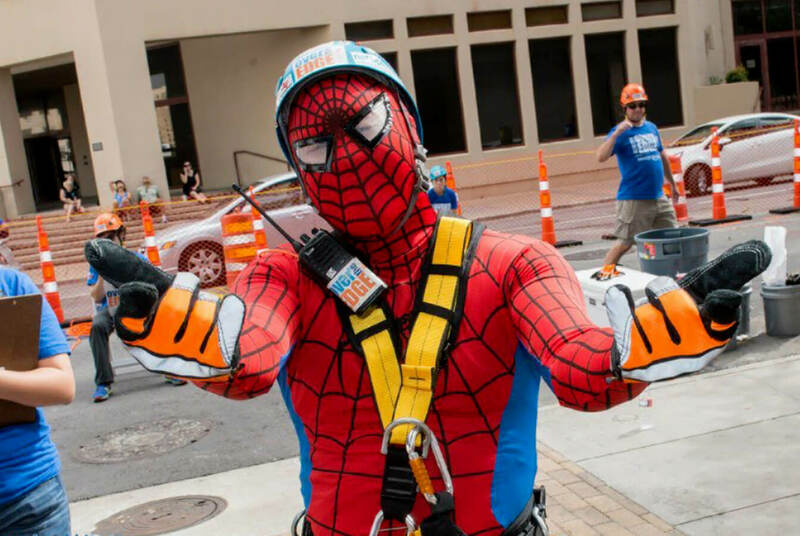 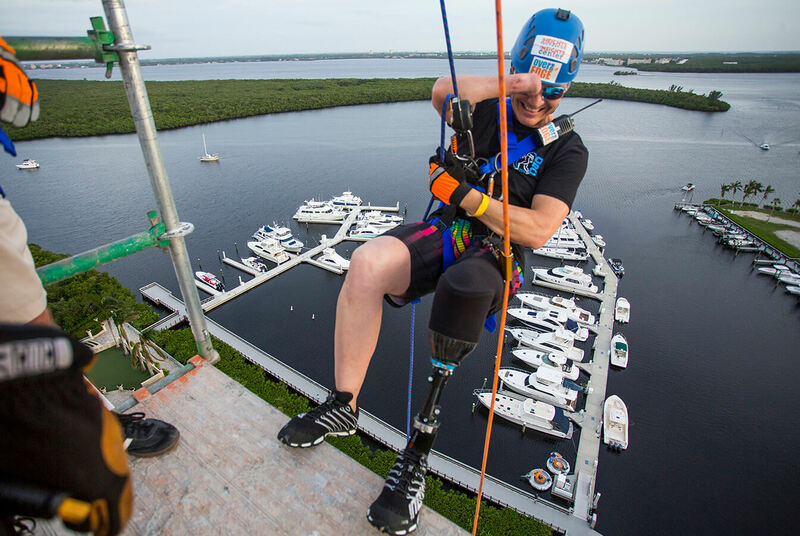 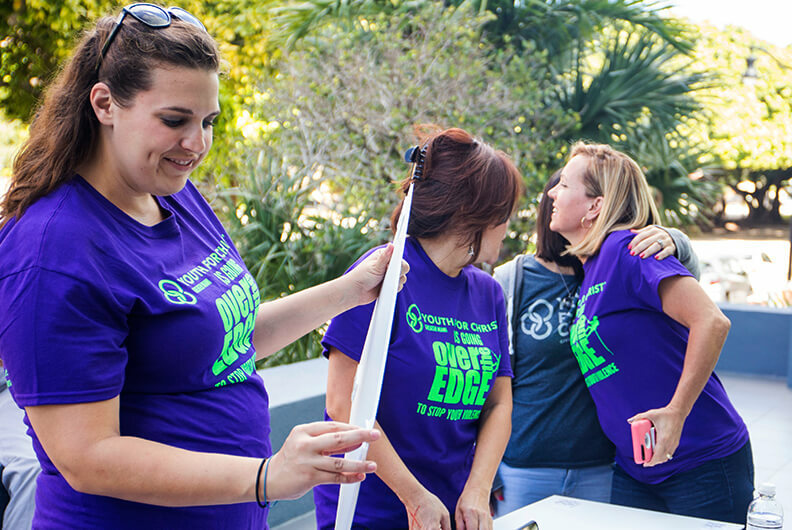 Over The Edge | Urban rappelling fundraising events, travel and more! 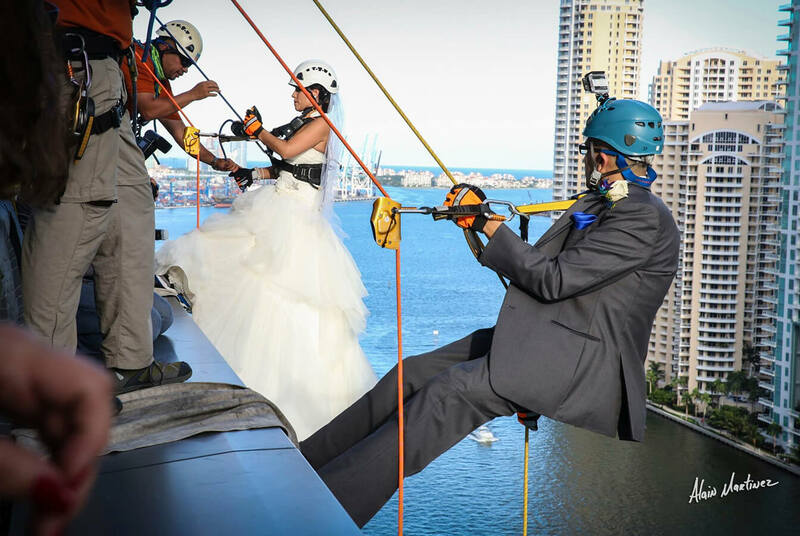 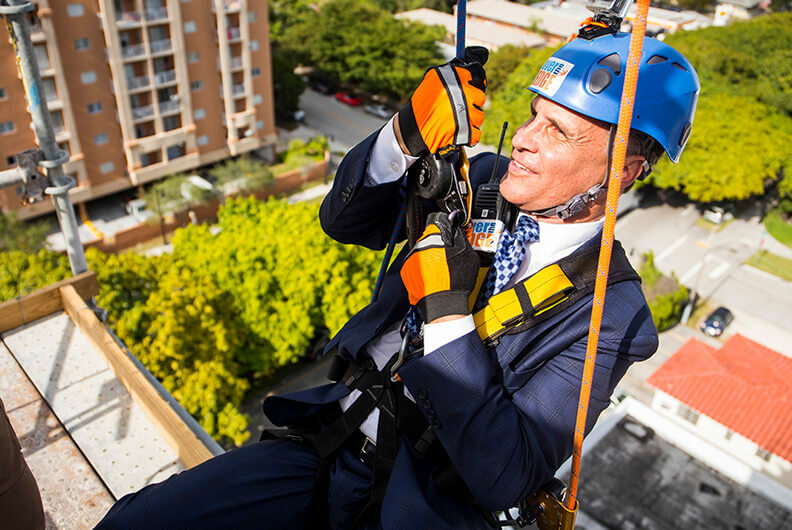 Urban Rappelling fundraisers, and more! 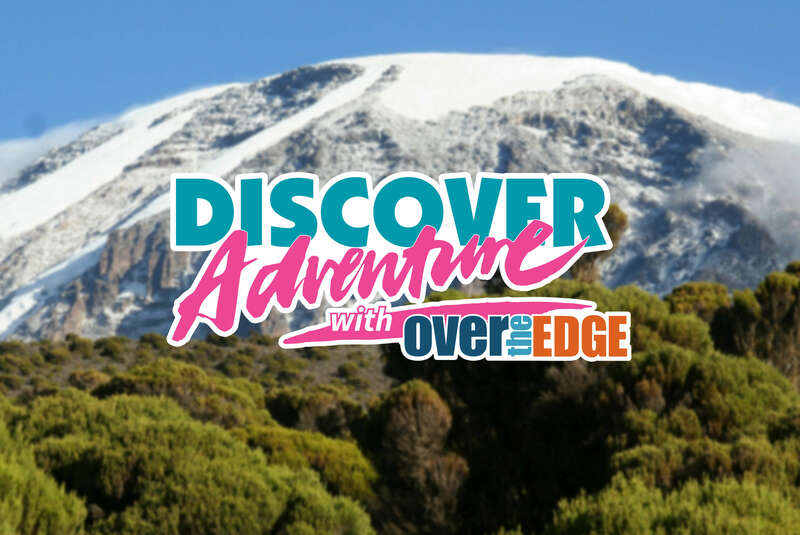 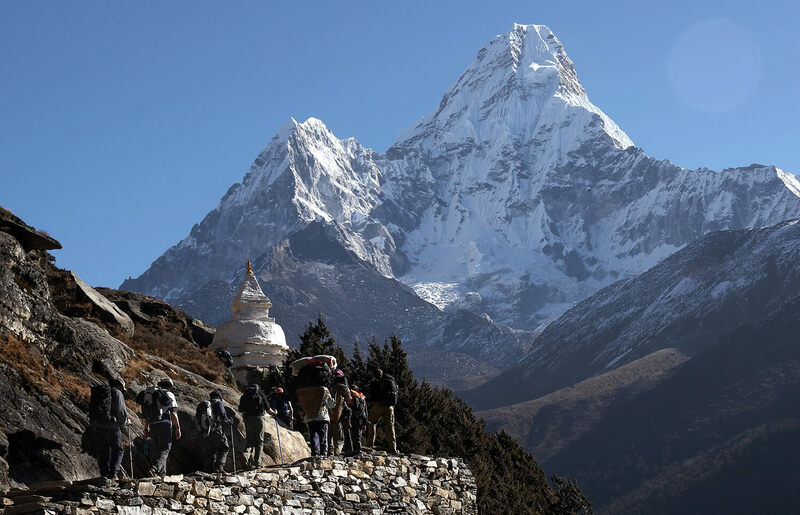 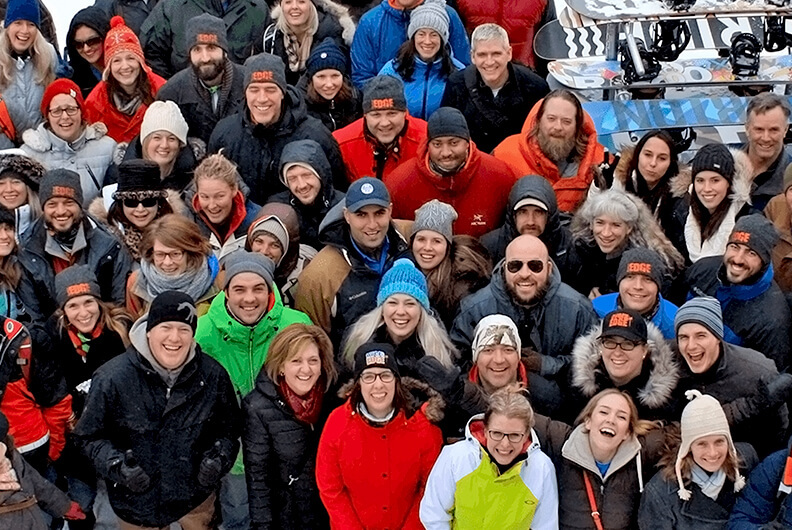 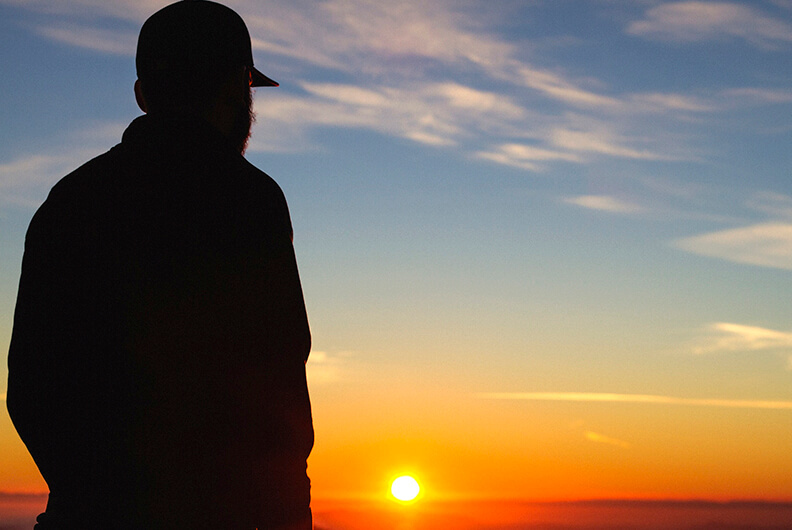 We are an adventure experience company with a passion for positive impact. 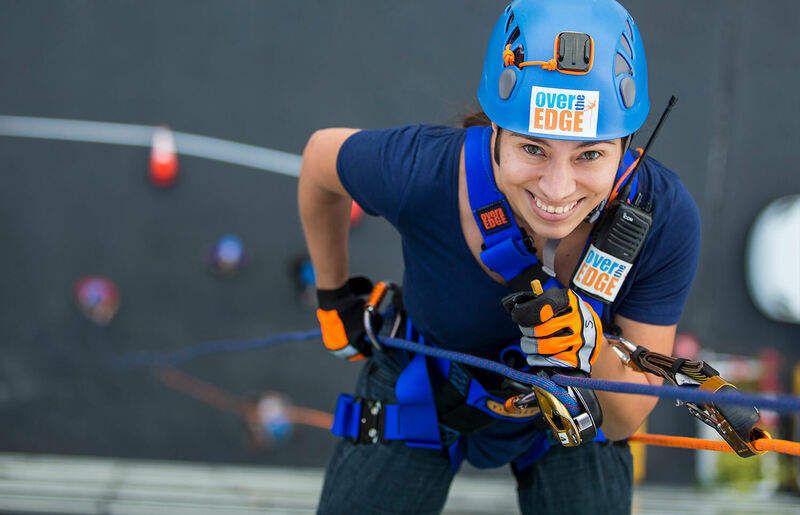 We believe in challenging non-profits, corporates, and individuals to step outside their comfort zones for the betterment of themselves and their communities. 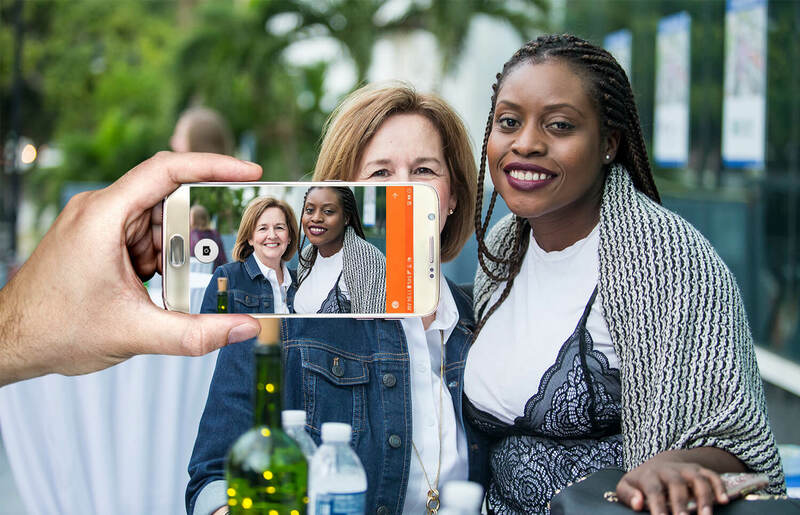 We specialize in hosting events that provide once-in-a-lifetime experiences to participants, while making a positive impact for local non-profits.